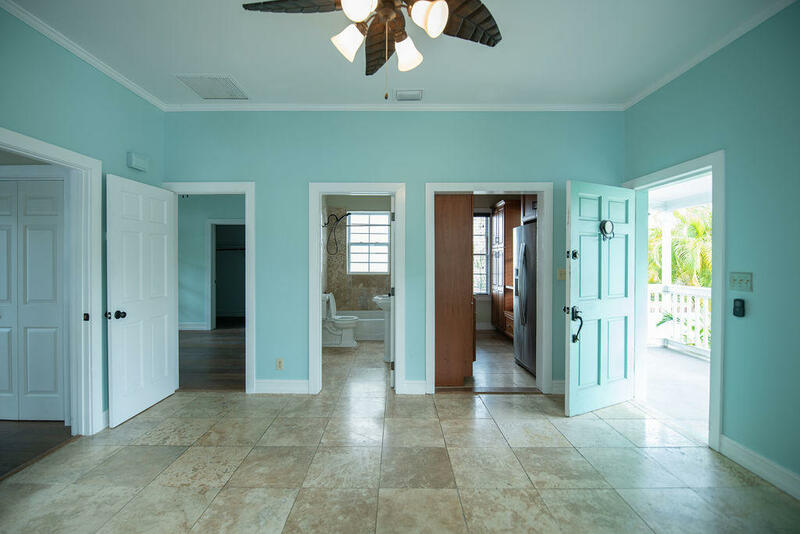 This must see home is easy to see! 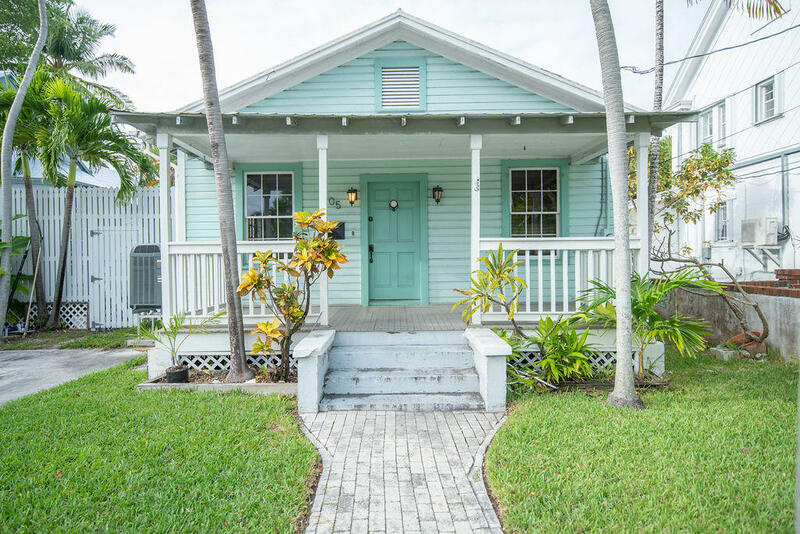 The history of this home adds to its charming character. 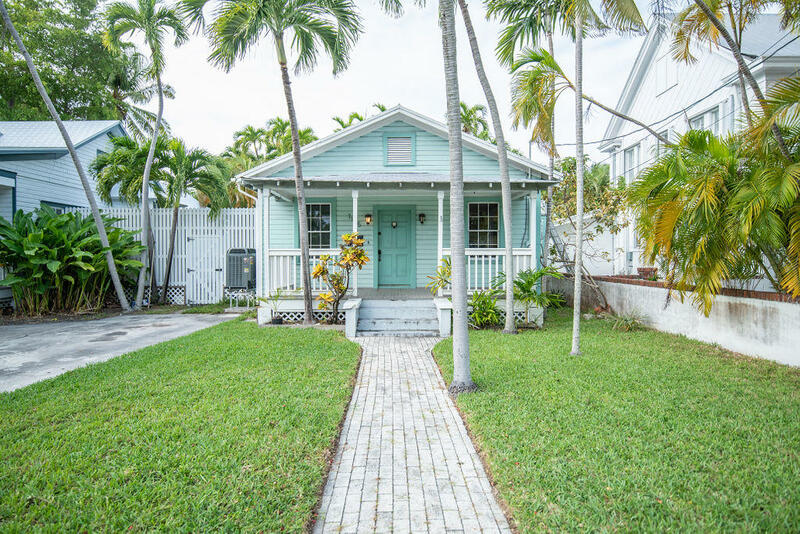 Both 1101 and 1105 Flagler were owned by Jim Russell and Peter Pell, New York designers who started Key West Handprint fabrics which became well known for supplying iconic fabrics, including those designed by Susie dePoo, to Lily Pulitzer with whom they became close friends and business partners. 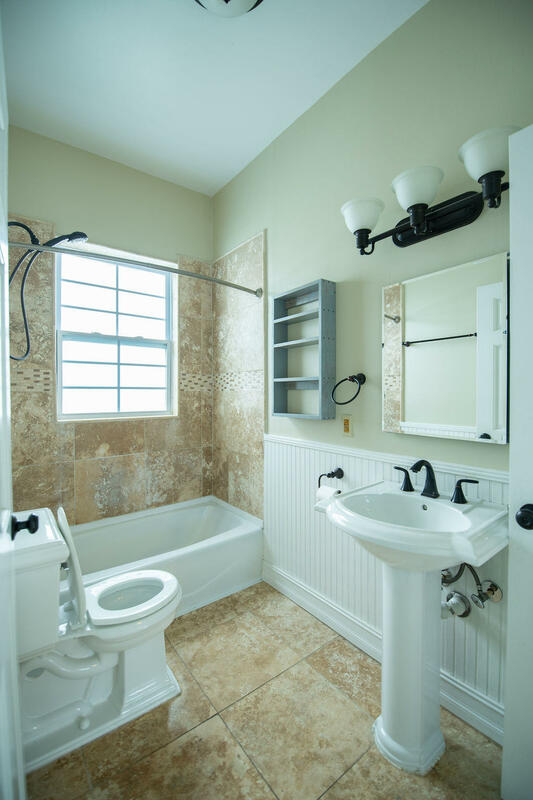 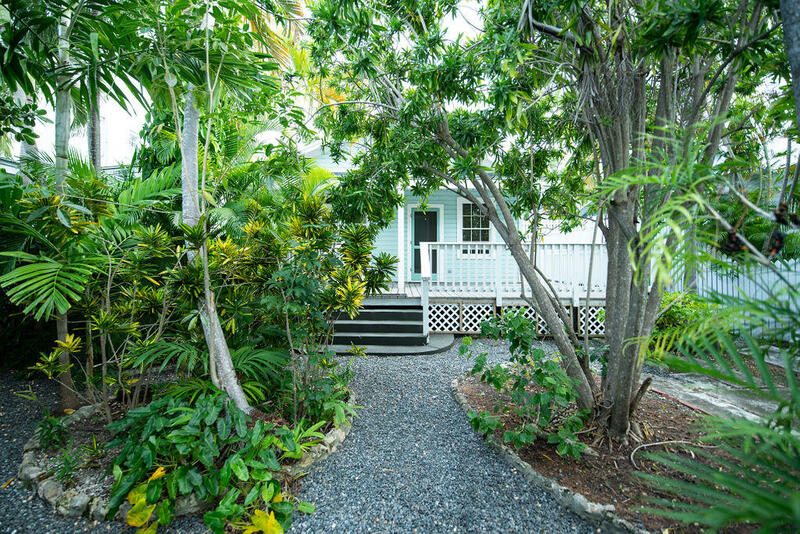 The renovated cottage style home sits on a 4,500 sq. 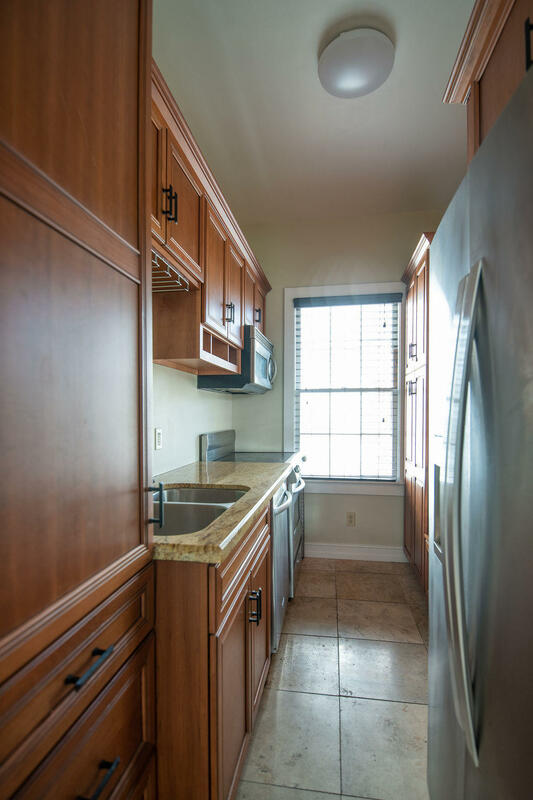 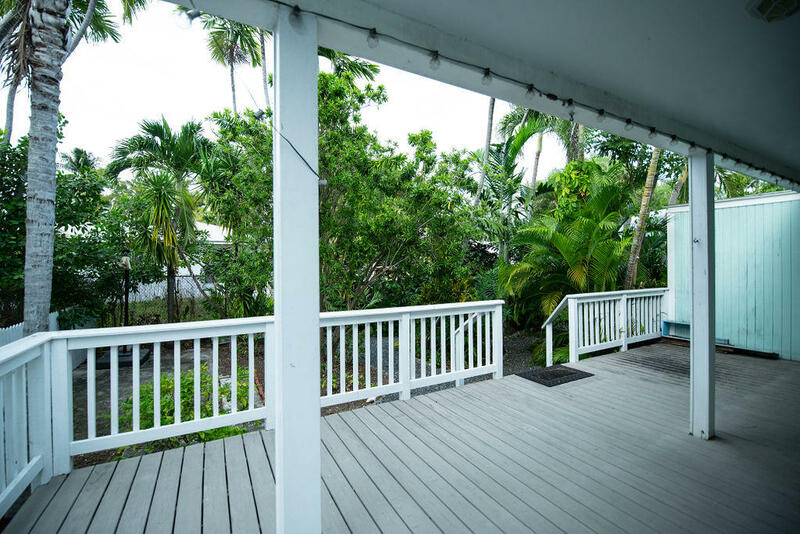 ft. lot and features 2 bedrooms, 1 bath plus a large sunny deck. 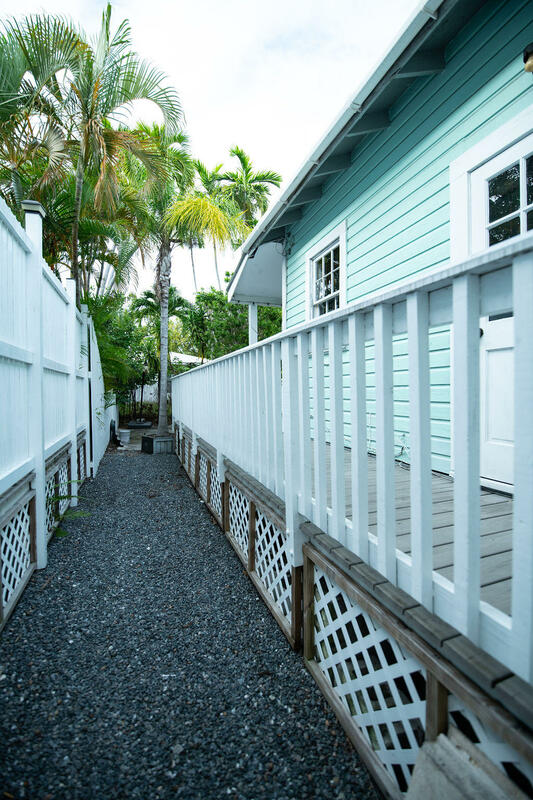 Located in the sought after Casa Marina area, it is close to the White Street pier, the dog park, the beaches, tennis and the promenade. 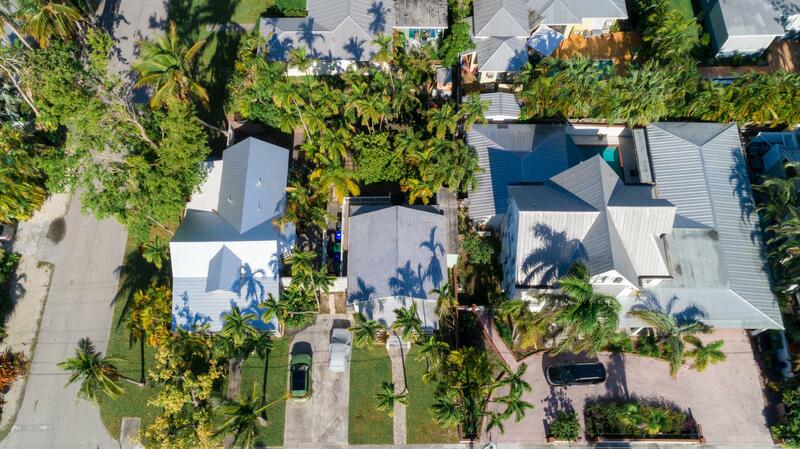 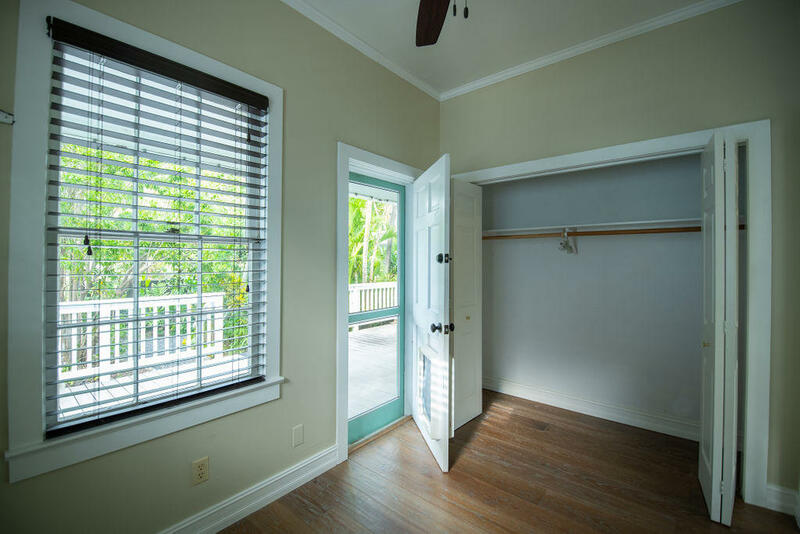 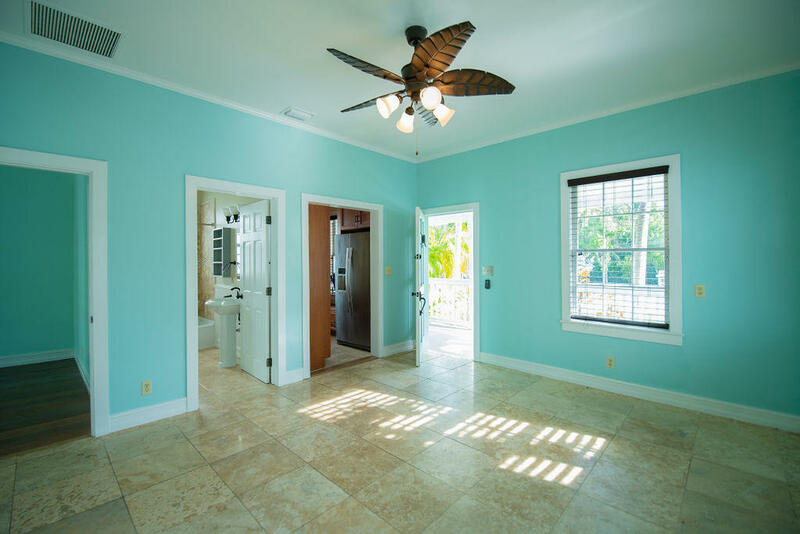 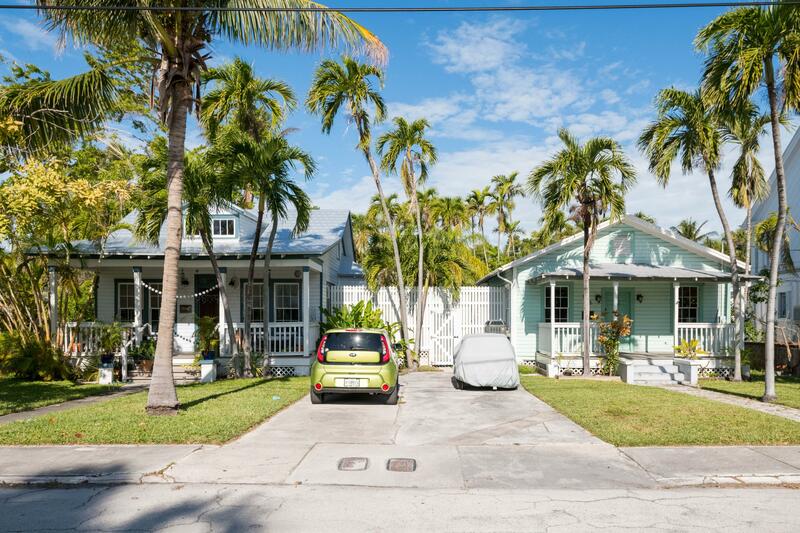 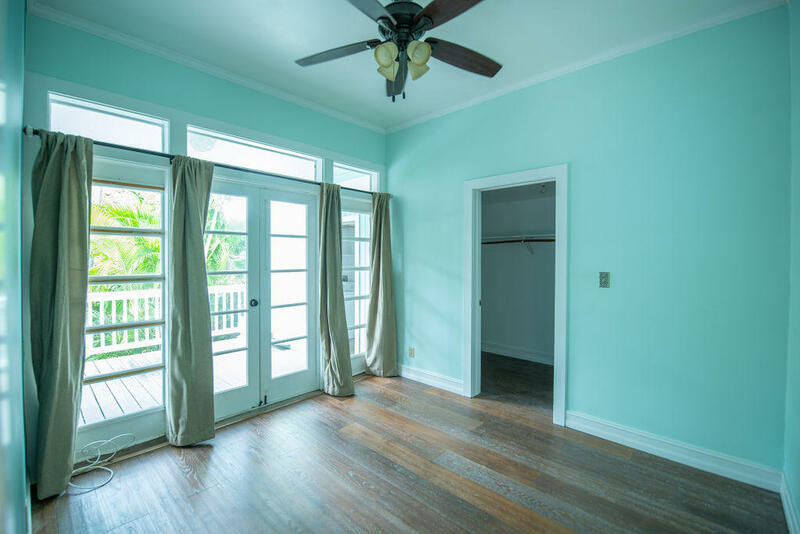 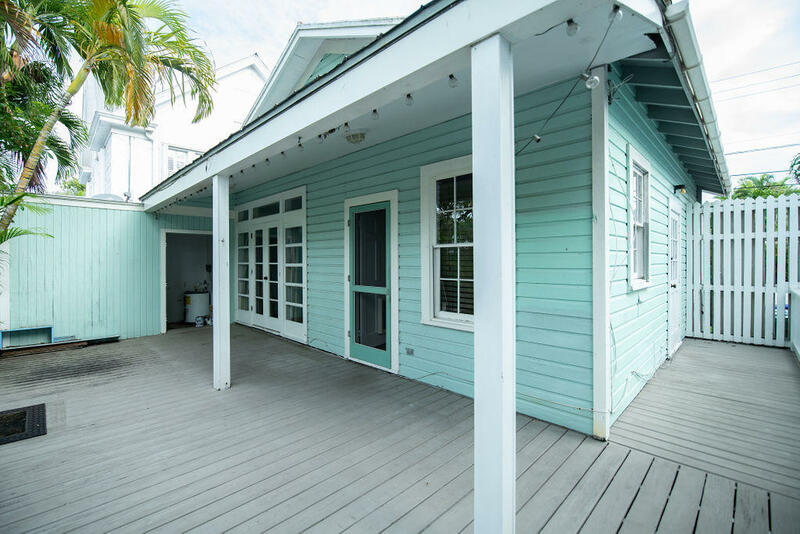 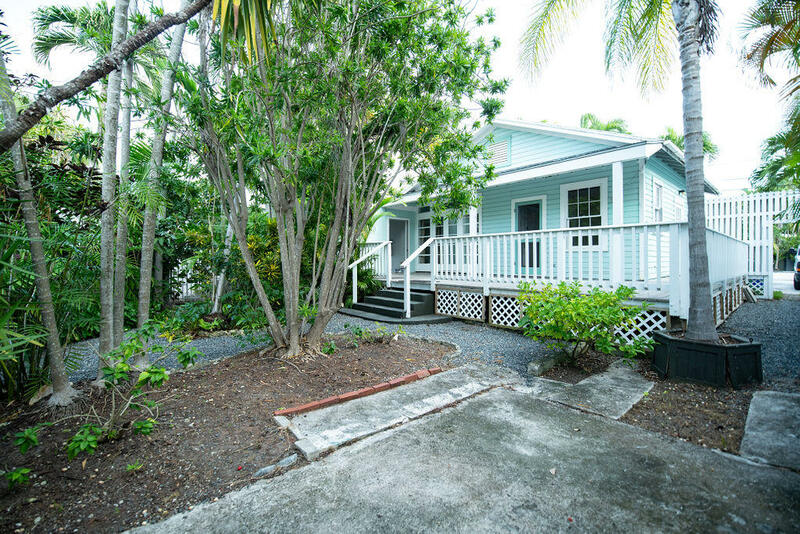 Perfect as is but also room to expand and create your own dream in this terrific Key West location.